Soheil Vahedi from Iran claimed the IBSF World Snooker Champion for the year 2016 on Tuesday. Vahedi defeated Welshman Andrew Pagett 8-1 in the final played at Doha, Qatar and won the title. He had already defeated Declan Brennan of Northern Ireland 7-6 in the semi-final. 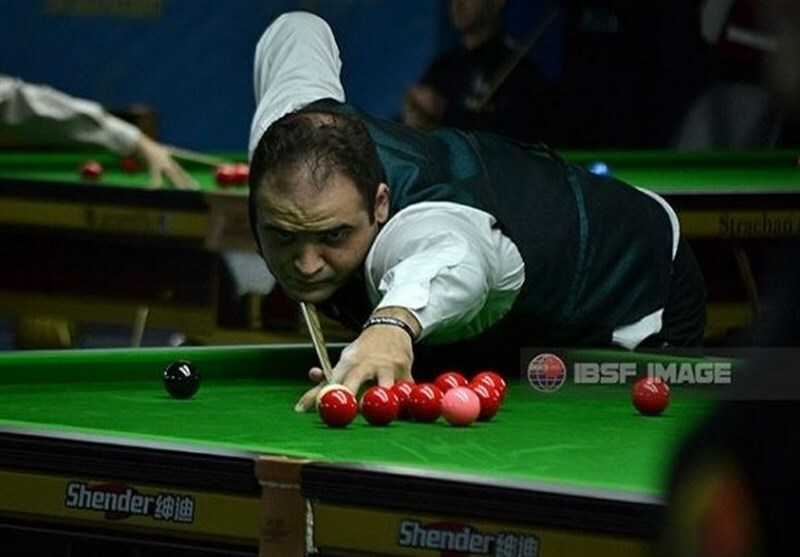 “To win the title and booking a place among the professional snooker players as the second Iranian is a great honor,” president of the Iran Bowling and Billiards Federation (IBBF) Hashem Eskandari said. India’s Pankaj Advani won the bronze medal in the competition. Over 250 players from 55 countries competed in the IBSF World Snooker championship. The 10-day tournament ended on November 29. A total of $16,000 is up for grabs in the men’s event of the championship.